Not fast… but super fast and light. 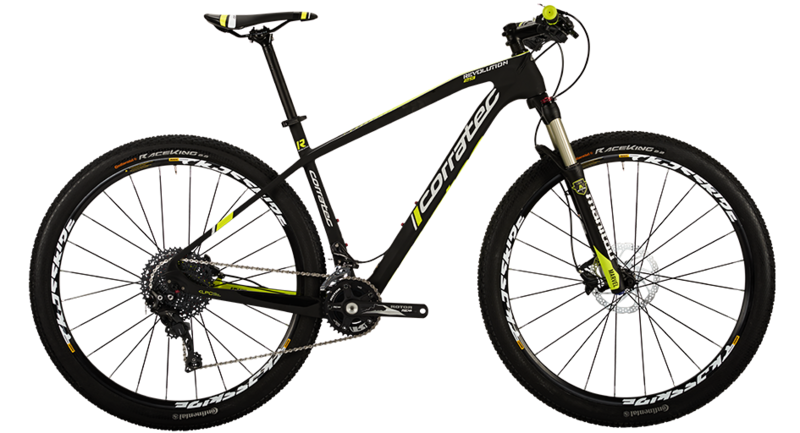 The light carbon frame and the sporty geometry conducts the Revolution 29er XT to extreme high performance. Perfect for technical XC-race tracks. Fast and reliable shifting with the Shimano DEORE XT.